This fresh and easy to wear camisole is feminine with its irresistible V-neckline. The camisole is perfectly fit to your body with adjustable lace straps and it is finished with lace border around the neck. 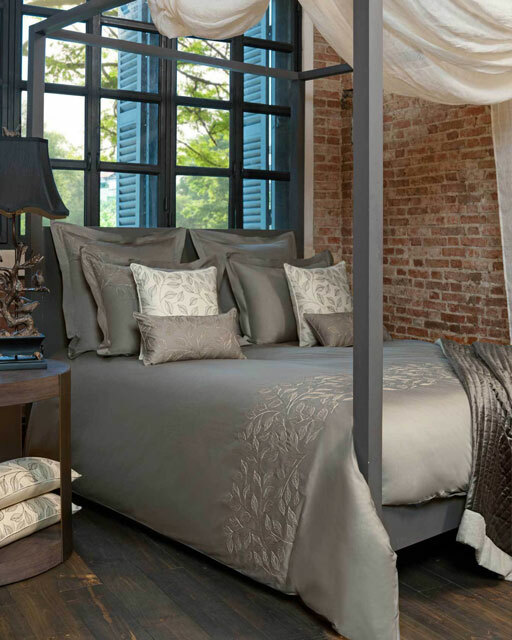 The linen fabric it is made from is a dream to sleep in due to its breathable and soft properties. This look is the basis for any good homewear wardrobe.